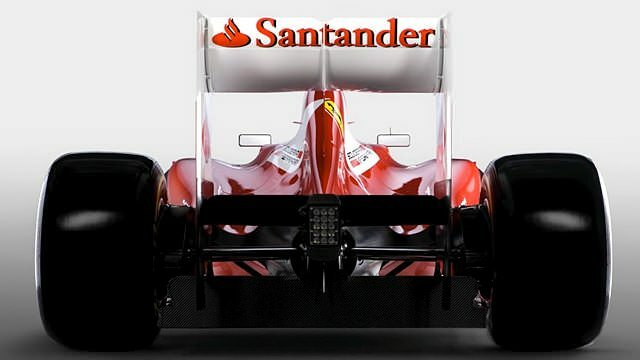 Welcome to F1Minute - Ferrari reveal their 2012 car after delayed launch. Ferrari have launched their car for the new season, the F2012, after cancelling the launch yesterday due to bad weather. The car had been due to circle the track at Maranello but some serious snow put pay to that plan. Instead, Ferrari revealed the new design today, with pictures proving the car features that stepped nose design. The team expect the new challenger to be competitive from the start, with team principal Stefano Domenicali confident they will be winning from the moment the season begins. Aside from the nose, the car also has front pull-rod suspension, something that hasn’t been seen in F1 since 2001.